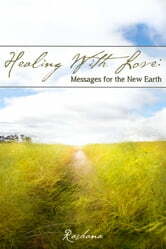 Healing with Love, Messages for the New Earth is a collection of questions from people like you, with the answers channeled from the Higher Beings of Light, including Archangel Gabriel. The questions come from a variety of people with different experiences and yet, the answers can speak to us all. We all live in the same world and face similar problems with similar emotions. We are in times of rapid change on Earth. With climate changes, natural disasters and a faltering economy, it can be hard to keep up at times. These messages come from a higher perspective and can give us a better understanding of what is happening in our world. The wisdom that is offered here can allay our fears and offer guidance in moving forward. What do you say to a young woman facing death? What is our impact on the angelic realm? How do you connect to your life purpose? What will happen if we don’t manage our water supply? The responses to these questions are encouraging and comforting. 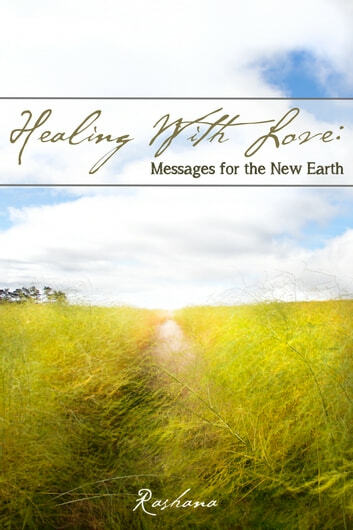 Healing with Love, Messages for the New Earth will lead to a deeper understanding of what is unfolding in our lives as we leave the old behind and step into the new earth.